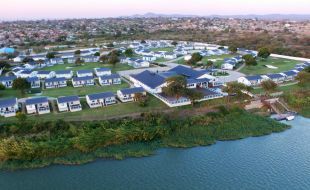 On the east coast of Africa, Mozambique is quickly becoming a preferred beach and island holiday destination. The warm, pristine water of the Indian Ocean makes it ideal for big game fishing and the colourful coral reefs make snorkeling and scuba diving popular leisure pursuits. Giant Turtles, Butterfly fish, Angelfish, Parrot fish and Devil Rays are commonly sighted, although the elusive Dugong is less frequently spotted. Two clusters of islands on the horizon include the Bazaruto Archipelago and the Quirimbas Archipelago – perfect for slowing down and enjoying the easy pace of island life, fresh seafood and sunset cruises aboard a traditional dhow. There’s more to Mozambique than laid back island living, it also offers a plethora of big game, with the game reserves being a popular choice for game safaris, including the beautiful Gorongosa National Park. Portuguese is widely spoken in Mozambique, as is English with Swahili being spoken in the northern parts of the country. 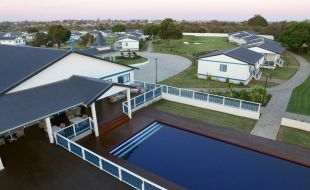 Mozambique’s colonial heritage is evident in the architecture of Maputo, Vilanculos and Inhambane. Maputo itself is a fascinating city. With its colonial heritage, its vibrant residents, bustling markets and its delicious cuisine there are plenty of tourist attractions for everyone in Maputo. When the bustle of the city gets too much you will want a comfortable bed. 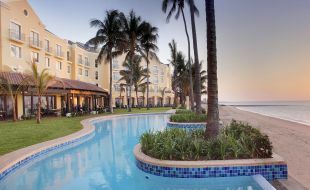 The Southern Sun Maputo is a landmark hotel offering a relaxing escape. A stay in this hotel is to stay in an icon. 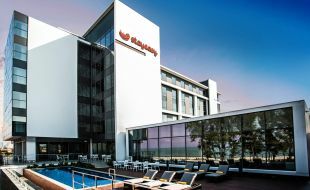 Experience a unique side of Maputo while enjoying international standards and plentiful amenities and facilities. Visitors to Mozambique can enjoy a variety of activities - this destination is suitable for family beach holidays, safaris, big game fishing, scuba diving and even a romantic honeymoon.